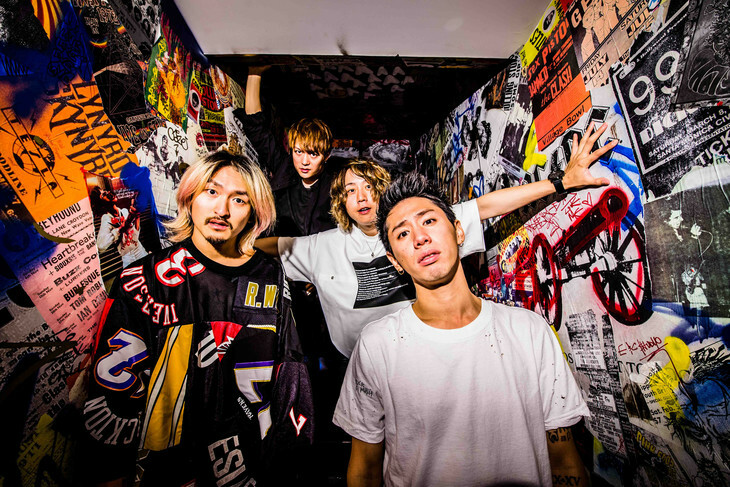 ONE OK ROCK will be providing the CM song for a new series of Honda commercials. The song was written specifically for the commercials. Details about the song, including its title, have not been released. The commercial is an advertisement for the Honda Bike. It is narrated by band vocalist TAKA. It begins airing on TV on November 12. ONE OK ROCK&apos;s website put up 2 countdowns on October 9. The first one ended with the announcement of the commercial and the band&apos;s song for it. A second countdown is set to expire on November 23. I think My First Story also has a CM with Honda bike as well. So proud of these brothers.